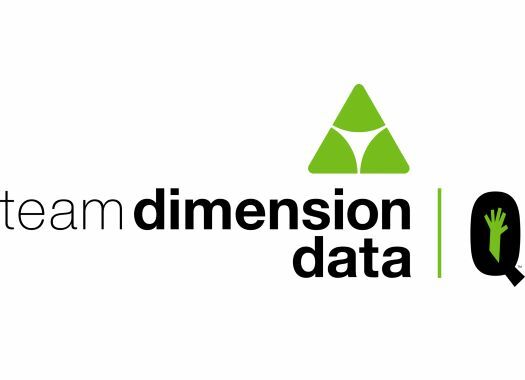 Roman Kreuziger has signed for Dimension Data. The Czech rider inked a two-year deal with the South African team. The 32-year-old was in Mitchelton-Scott since 2017 and starts in 2019 a new episode of his career with the African formation. "Joining Team Dimension Data provides a new motivation for me, a fresh start in some ways," he said. "Wherever I’ve ridden it’s been with success and this challenge is absolutely no different. "I’ve had a really good year so far but I still have my big goal for the year to come; the World Championships in Innsbruck. I believe though that I’m now entering into the prime of my career and want to achieve great things with Team Dimension Data, so I can’t wait to get started with my new teammates." The rider's palmares includes victories in the Tour de Romandie, the Tour de Suisse, the Clasica San Sebastian, the Amstel Gold Race and in one stage of the Giro d'Italia. "I’ve had a great time and some wonderful experiences at Mitchelton-Scott and look forward to a really successful rest of 2018 with the team," Kreuziger commented. "I’d like to wish everybody there all the very best for the future. "I love the Qhubeka charity and what it stands for as it resonates deeply with me, and as a token, I’d like to immediately fund one bike. I realise this is a small gesture now but I look forward to helping the team in their collective goal to keep raising funds for the distribution of bikes by Qhubeka, so I’m delighted to be a part of it."